Mahindra and Mahindra has launched a new S9 variant in Scorpio in India. 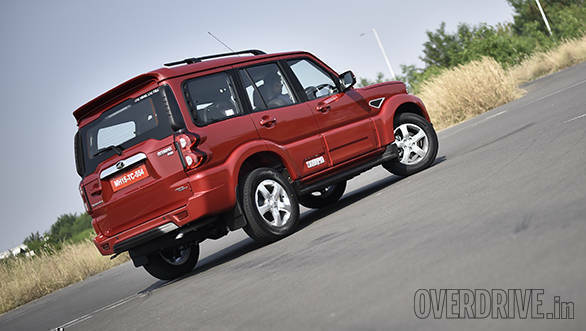 Mahindra states that the Scorpio S9 has been attractively priced at Rs 13.99 lakh, ex-Delhi. The company dealerships all over the country have already started accepting bookings for the same. And the deliveries are expected to begin shortly. In terms of features, the Mahindra Scorpio S9 comes equipped with Fully Automatic Temperature Control (FATC), 15 cm touchscreen infotainment with GPS navigation, static-bending projector headlamps, LED light guides, ORVMs with side-turn indicators, audio and cruise controls on the steering. wheel. The new Mahindra Scorpio S9 variant will be powered by the 140PS mHAWK engine that produces 320Nm torque. This engine comes with a 6th generation Borg Warner turbocharger and a 6-Speed manual transmission. 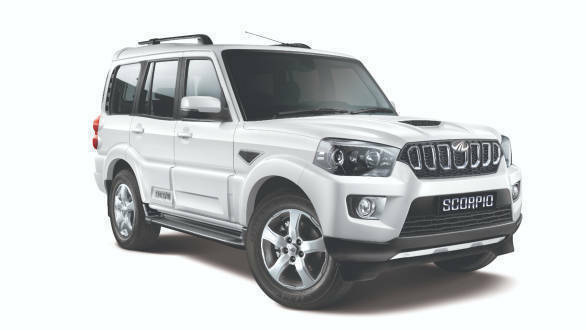 The safety features that are offered in the Mahindra Scorpio S9 include dual front airbags, ABS, front fog lamps, anti-theft warning, panic brake indication and engine immobiliser. "Scorpio changed the landscape of the Indian Auto Industry & continues to be a dominant force in the SUV segment. The new Scorpio S9 offers a great feature package at an attractive price point making it a compelling buy for customers looking for a true-blue SUV, while retaining Scorpio's core DNA of Power, Driving Thrill & Adventure." commented, , Veejay Ram Nakra, Chief of Sales and Marketing - Automotive Division, Mahindra & Mahindra Ltd.